Let’s take a moment to talk about flatware, shall we? The plates and glassware we so carefully source and select wouldn’t be so useful if set without utensils alongside them. Flatware frames the place setting and is arguably the most intimate element on your tabletop. So it’s interesting that cutlery is often an afterthought in the tabletop curation process. So let’s talk about Sabre’s recent product launch: BISTROT, our most recent beloved collection—available in a rainbow of hues and inclusive of all the necessary tools for cutting, carving, serving, spooning and of course, our favorite pastime, eating. 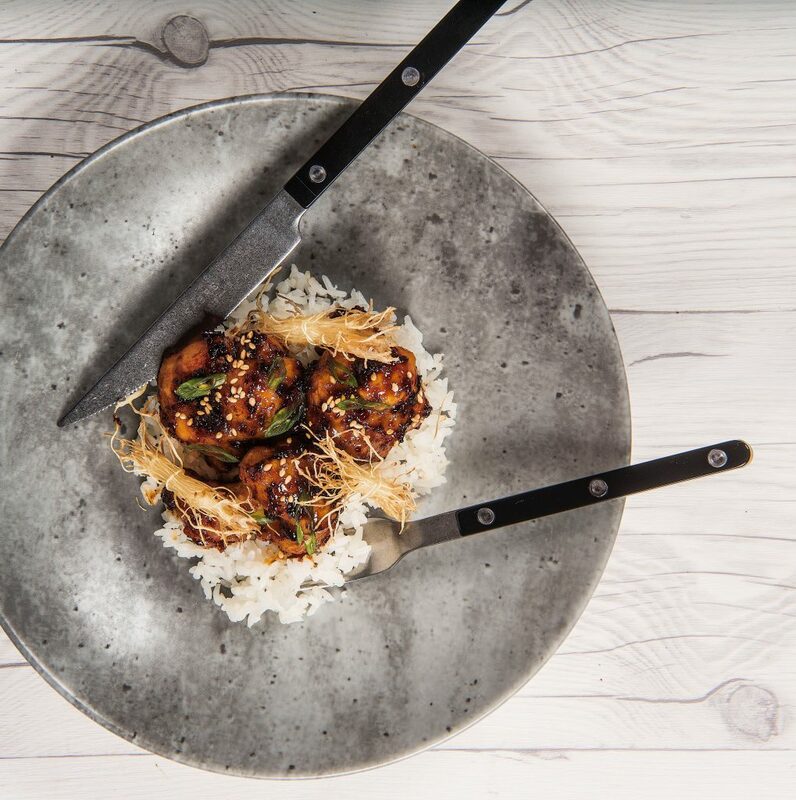 Inspired by classically designed wood-paneled flatware with a full tang and three rivets, Bistrot is a nod to the past with a sleek, contemporary shape. We told you it was all the things. This Parisian manufacturer puts forks at the forefront of the design process. 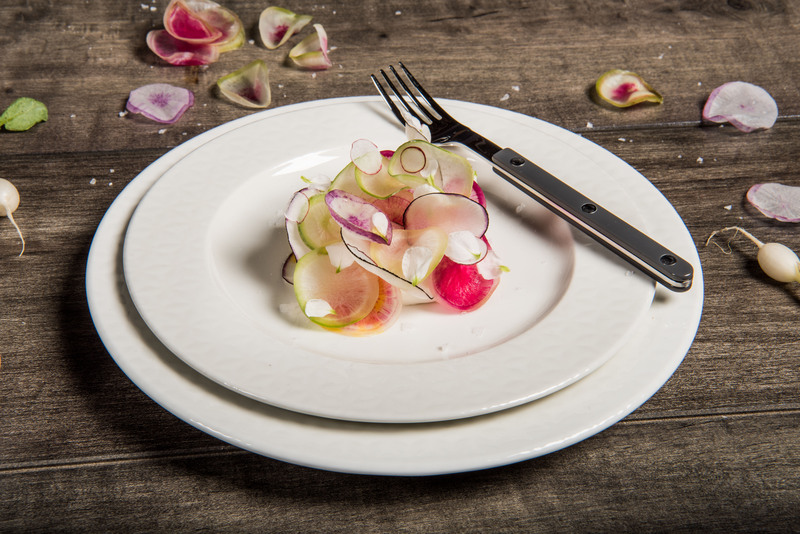 Sabre brings highly innovative flatware to the American stage, in partnership with LMT. Using mixed materials and playful design elements, Sabre makes fun and functional flatware that serves a purpose. If you’re in the market for bold utensils that amplify your design, Sabre is the perfect partner. For more information on BISTROT or the entire Sabre portfolio, email lmt@singerequipment.com.